Fissure. 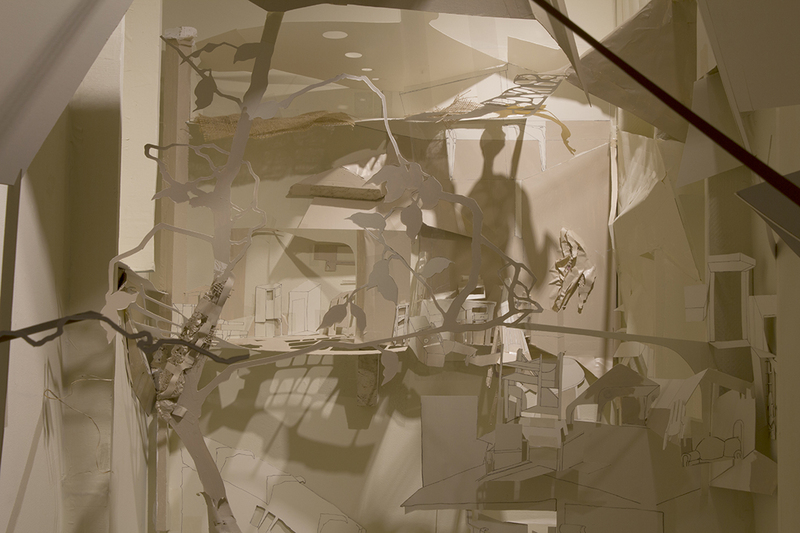 Installation, 96″ x 120″ x 48″. Charcoal and latex paint on matboard, foam and burlap.